Brighten up your home with a few simple as swaps! 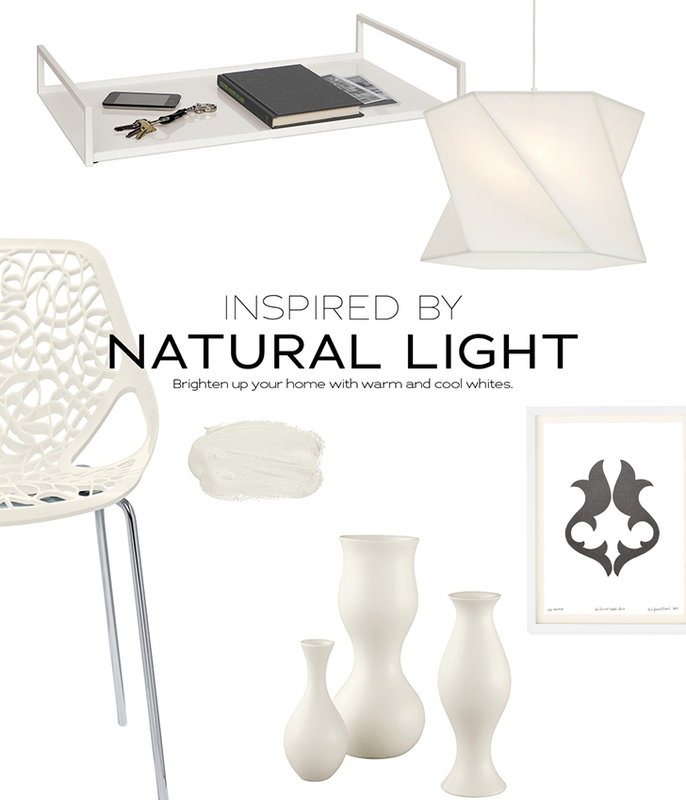 We love adding warm and cool white toned products to a space to make it feel fresh. Check out a few of our favorites below. 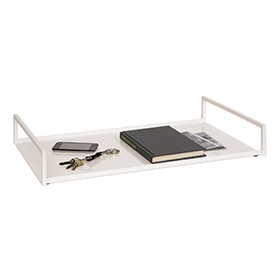 This simple, yet versatile tray is handcrafted from steel. Open handles make it perfect for carrying and serving. 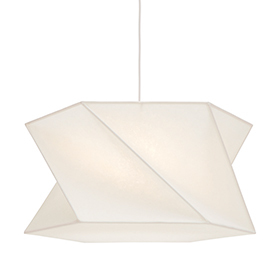 Mid-century inspiration meets geometric precision in our Waltz pendants. Artisans in Chicago stretch a unique fiberglass cloth around a wire frame to create the distinctive shapes and angles. The pendants cast a soft, diffused glow, lending a calm ambience to any room. Our Caprice dining chair adds unique, modern design to your kitchen or dining room. The beautiful, flowing design of the chair is enhanced by bold color options and a glossy, durable nylon seat that's made to withstand staining and scratching. 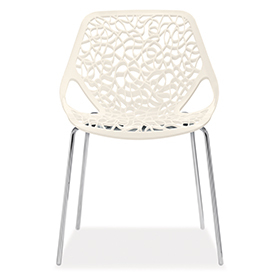 This chair is exclusive to Room & Board in the U.S.
Born in Budapest in 1906, Eva Zeisel left a legacy of designs that are cherished around the world. 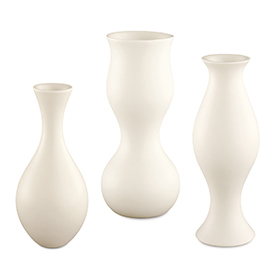 Her gracefully curved porcelain vases are as elegant as they are timeless. Each piece is handcrafted in the New York studio of KleinReid. 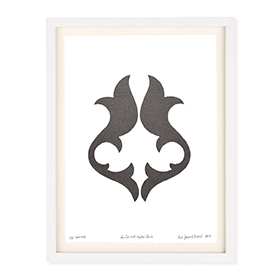 Group them together for a dramatic presentation or let one vase stand beautifully on its own. Carbon, grey and indigo glazes are only available at Room & Board. 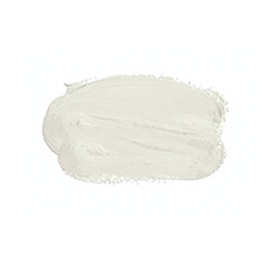 We partnered with Valspar®, the leader in American-made paint, to create a paint-and-primer combination that meets our standards for quality and coverage. Room & Board Colors paint is available in gallons or four-once samples in our stores year-round. However, to ensure it doesn't freeze during shipping, we only offer paint online from May through September.